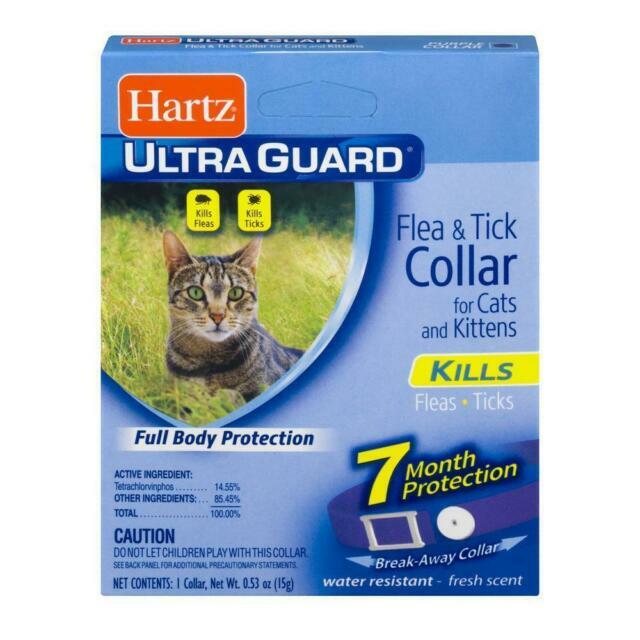 Hartz UltraGauard Flea & Tic Collar for Cats and Kittens. 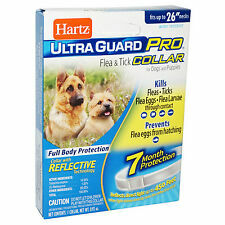 This fresh scented, white collar kills and repels fleas and ticks for 7 months. The water resistant design remains effective even after getting caught in the rain. 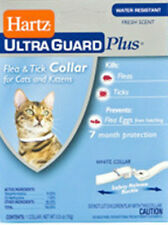 NEW Advecta II Flea Treatment for Cats over 9 lbs 4 Month Supply HUGE SALE!